Fashioning The Future – Leonora Oppenheim interviews Amisha Ghadiali about ethical fashion and creative activism. 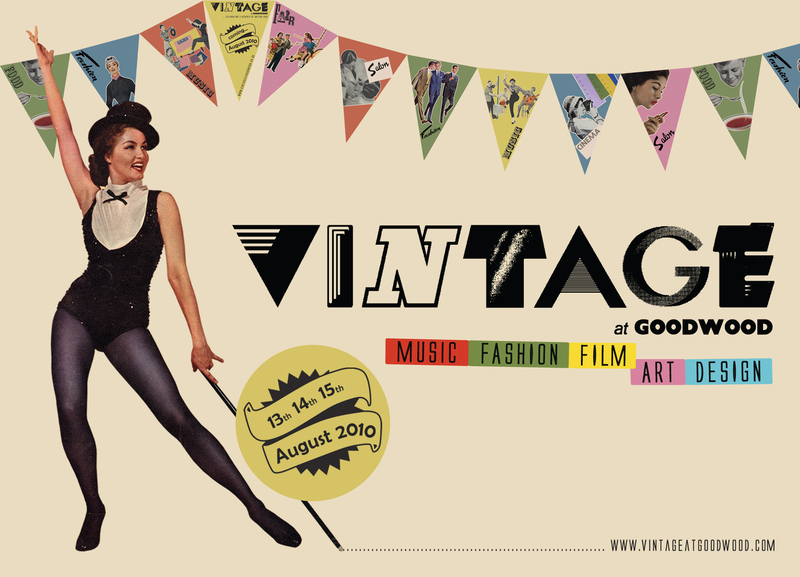 Saturday 14th August, 5pm, Talk Tent, Vintage at Goodwood. Amisha Ghadiali and Leonora Oppenheim are two of the UK’s most exciting up and coming design innovators.Working separately, but motivated by similar passions, these two women are both epitomes of the multi-tasking female. Amisha and Leonora each work on a variety of cutting edge projects thatpromote creative ways of engaging with the key social and environmental issues of our time. selected as members of Courvoisier’s The Future 500 network in 2010. At Vintage at Goodwood Amisha and Leonora bring their enthusiasm for discussion and debate to the talk tent. Leonora will interview Amisha about the recently acclaimed Think Act Vote campaign, her work in ethical fashion and creative activism, as well as the tricky business of sustainability and the job satisfaction of working for positive change. Amisha Ghadiali is a creative activist for positive social change; a designer, campaigner, writer and entrepreneur. The motivation running through her work is for us to to live in a more connected and optimistic world, but to have fun whilst we are working towards that. 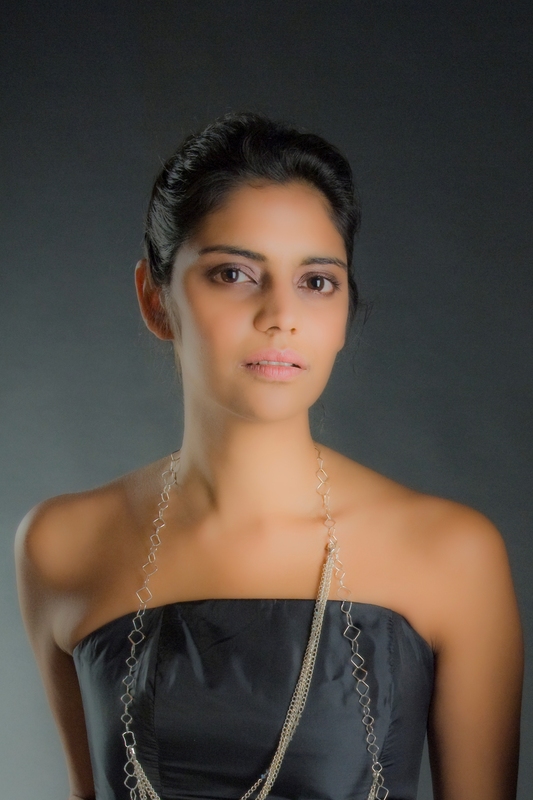 She is an Ambassador for the Ethical Fashion industry with her roles as Associate Director at the Ethical Fashion Forum and designer of Amisha.Elegance.Rebellion Jewellery. Amisha has recently been selected as a Cultural Leader of tomorrow with a place on Leadership Advance. Her background is in Politics and International Development, where she has held positions within government, and with various non-governmental organisations and campaigns. 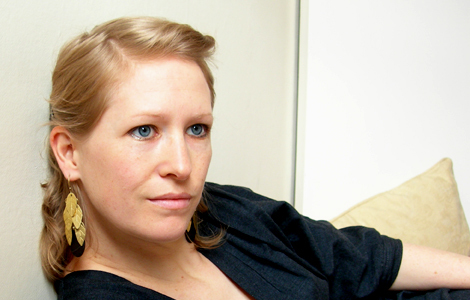 Leonora Oppenheim is a design storyteller. She regularly puts finger to key totell epic tales of design derring and sustainability do for TreeHugger.com and other online and print publications. As director of Elio Studio, Leonora crafts hernarratives in collaboration with architects, designers, curators and scientists. Together their creative projects promote engaging conversations around social and environmental issues in public spaces. Not to be missed! Visit the Talk Tent, 5pm, Saturday August 14th. Don’t forget there are Think Act Vote workshops running all weekend! A chance to make your own Think Act Vote Refashioned piece!